We think PAS2424 is a frontrunner for the hygiene sector. This standard has managed to take the problem out of validating long lasting antimicrobial efficacy on surfaces and turn the credibility of what companies say about their products into a simple, regulated British standard. This means our customers, especially in the food processing industry, can ensure they are working with long lasting, sanitised and safe surfaces at all times. Byotrol, a producer of professional and consumer antimicrobial technologies and products, recognised the need for setting a standard that could be independently measured and assessed. It also knew the industry needed something that would be recognised in the long term by EU standards as a test methodology for the residual antimicrobial activity of sanitising products on surfaces. This is where Byotrol the UK-based company stepped its game up and partnered with BSI (British Standards Institution) to develop a consensus-based test method. In doing this they would create a standard that would allow antimicrobial residual levels to be independently measured and assessed. Byotrol chose BSI due to the company’s credibility, independence and ability to promote innovation across the industry- standards we at Guthrie Group find fundamental when working with others. The development took a lot of diligence and involved the creation of an independent steering group which included healthcare professionals, consumer groups, professional bodies and the HSE to ensure a broad range of views were undertaken. It also promotes good practice from inception of the idea, right through to the final standards being created. 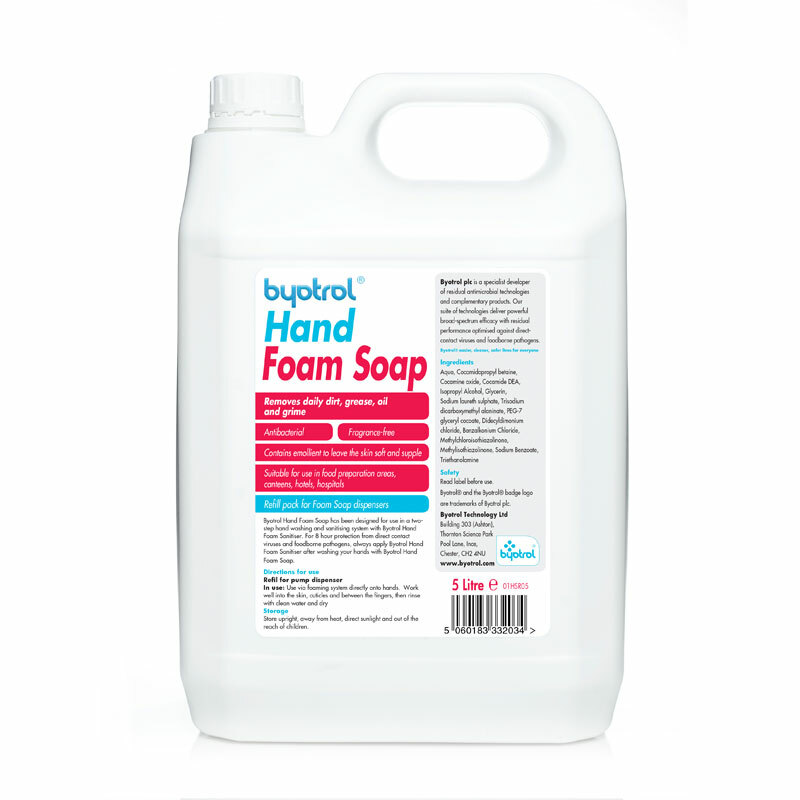 Fast forward a few years and we can now offer our customers surface sanitiser products by Byotrol, validated by PAS2424. Products with this standard give assurance that your surface remains protected for 24 hours following application of the sanitiser, particularly against foodborne pathogens. The standard will make it easier for any organisation involved with biocidal technology to substantiate to their customers and the industry, their claims that products they create, work as efficiently as they say. Byotrol PAS 2424 is also now acknowledged in Europe, and is on the working group to be a European recognised EN standard. The Guthrie Group is Byotrol’s premier partner in Scotland and you can view our range of sanitisers here.